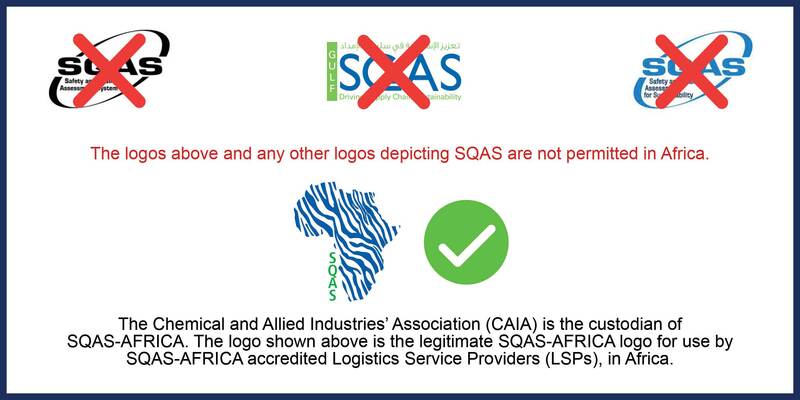 The Logistics Services Providers below have been audited according to the Safety and Quality Assessment for Sustainability (SQAS-AFRICA). Transport operators as allied members undergo the SQAS-AFRICA audits. Spillage Control Companies below have been audited according to the Sasol Emergency Response Service Provider Assessment Questionnaire and is due every 2 years or as indicated on the audit report. Bulk terminals below have been audited according to the CDi-Terminals Management Questionnaire.